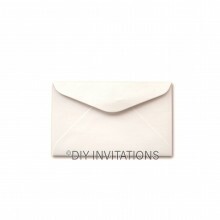 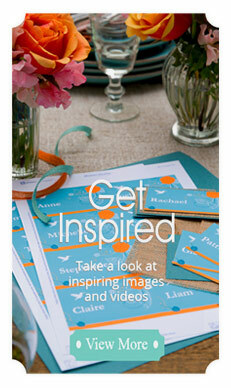 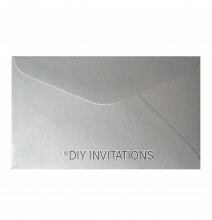 Complement your beautiful DIY wedding invitation that measures around the same as the 11B envelopes at 146mm x 90mm. Match the look, texture, and finish of the wedding invite to that of the envelope for the stationery theme to flow through from the invitations and accessories to the envelope. 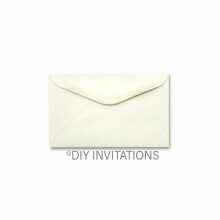 These envelopes enclosures with the pointed flap that come in various finishes and textures from the Textured Linen and StarDream range to shimmer and matt would be the ideal finishing look to complete your DIY wedding invitations package before sending it out to your invitees and guests.